The Diocese of Clogher is to host a special liturgy this evening in Monaghan to mark the Year of Consecrated Life, which the Church globally is celebrating this year. The celebration of Evening Prayer (Vespers) will be presided over by Bishop Liam MacDaid at St Joseph’s church, Park Street, Monaghan, at 5pm. Members of religious congregations in Clogher, their families and associates, are invited to attend. Parishioners from the diocese are also invited to attend, especially those who have connections with religious congregations, past or present. The liturgy has been prepared by the Clogher Diocesan Liturgy Commission and hosted by Monaghan & Rackwallace parish. 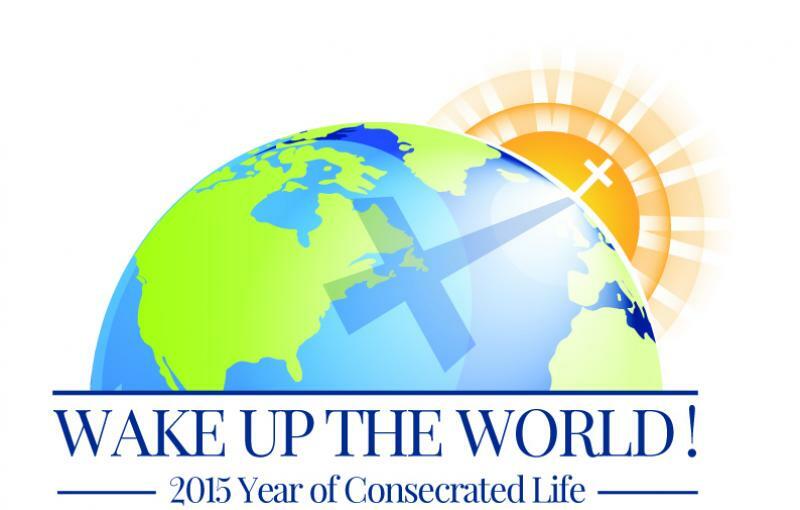 The Year of Consecrated Life was proclaimed by Pope Francis for this year and continues until 2 February next. The Catholic Church around the world is presently celebrating the year to honour the witness of those men and women religious who have consecrated themselves to a life of prayer and witness. Its purpose is to celebrate the charisms, role and contribution of consecrated and religious life in the Church; to honour its passion for listening to what the Holy Spirit is saying to the Church today; and to embrace the future with hope so that the Church can do great things to make the joy of the Gospel known. Presently, there are five religious orders in Clogher: the Passionist Order at the Graan outside Enniskillen and the Sacred Hearts Community at Tanagh, near Rockcorry make up the two male religious orders. The Sisters of Mercy have sixteen houses spread across the diocese, in addition to the Northern Province headquarters at Clogher; the Sisters of St Louis have three communities, including Monaghan which was their first Irish foundation; and the Daughters Our Lady of the Sacred Heart have a community in Ballybay. Morning and Evening Prayer are key parts of the daily life of all priests and religious and also of many lay people. These liturgical celebrations have their roots in the earliest days of the Church and are a particular hallmark of religious houses. Known sometimes as the Prayer of the Church or the Liturgy of the Hours, the service consists of psalms and canticles, a Scripture reading and intercessions. Since the Second Vatican Council (1962-65) the Prayer of the Church has seen a revival in terms of its use in parishes and other communities, particularly on weekdays.